The Indian subcontinent is rich in flora and fauna. With more than 1300 species of birds, India proudly possesses some of the most exotic birds. Here we list the most beautiful of these exotic birds of India and the places where you can get to see them. The Bugun Liocichla is a recent discovery and was first seen in Arunachal Pradesh. A critically endangered species, there is an estimated population of less than 250. Also known as the Crimson Horned Pheasant, the Satyr Tragopan is found in the foothills of the Himalayas. They are very rare to find and are a near-threatened species due to hunting and habitat loss. This is one of the four species of Tragopans found in India. Also known as the Malabar Parakeet, the Blue-winged Parakeet is found in the Western Ghats of southern India. Their tails and wings are contrasted beautifully in blue and grey. They fly in small flocks and make loud screeching noises that are different from other Parakeets. 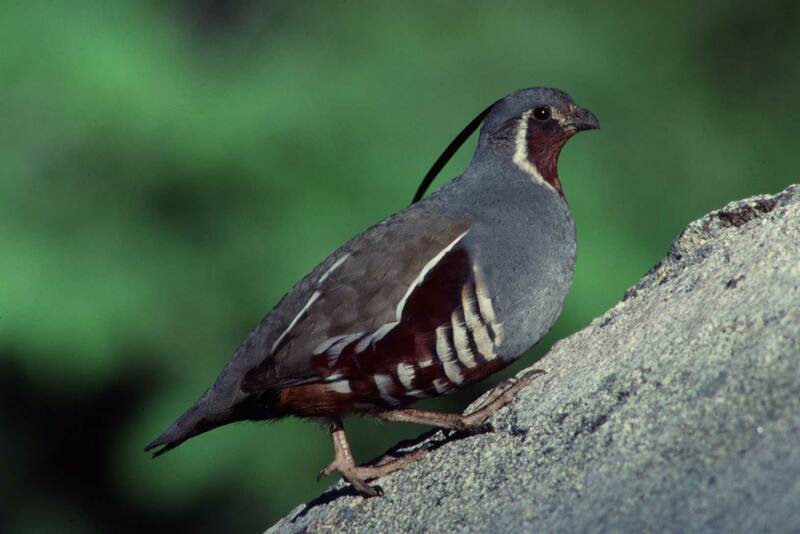 Also known as the Mountain Quail, this particular species is feared to have become extinct since no verifiable sighting has been made since 1876. Uttarakhand and Northwest India are said to be its habitats. In 2003, possible sightings were reported around Nainital. An extremely beautiful, blue-shaded bird, the Nilgiri Flycatcher is found in the hills of southern India. Shola forests of Western Ghats and the Nilgiri Hills get dotted with their presence during winters. 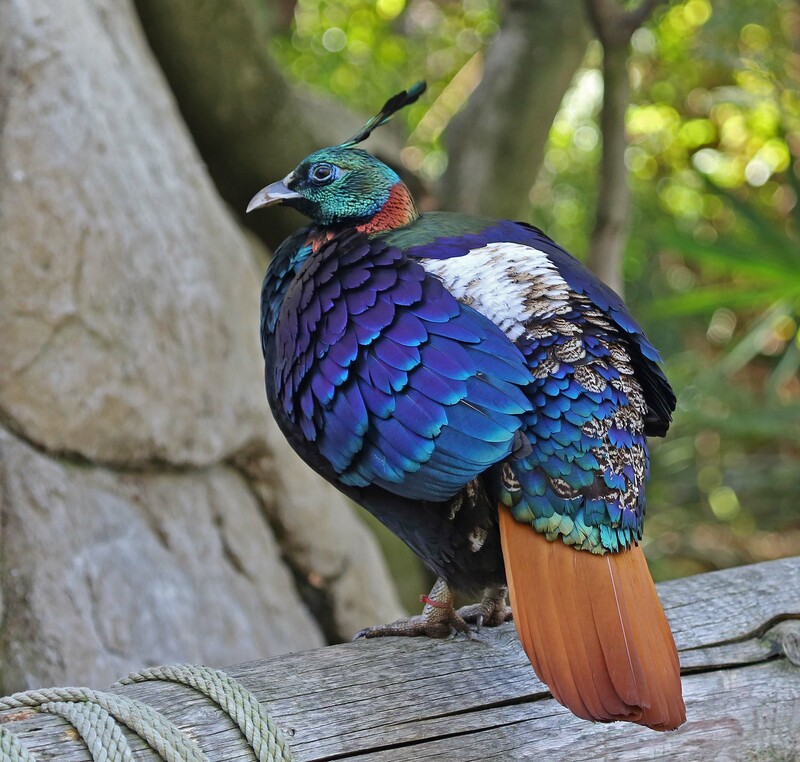 Also known as the Impeyan Monal, the Himalayan Monal is another species of Pheasant from the Himalayan region. It is found in the higher reaches of Himachal Pradesh, Uttarakhand, Sikkim and Arunachal Pradesh. The Himalayan Monal is the state bird of Uttarakhand. Also known as Black-backed Kingfisher and Three-toed Kingfisher, the Oriental Dwarf-kingfisher is a beautiful yellow and red. You may find this variety in the Western Ghats, especially in the forest areas of the Konkan region of southwest India. 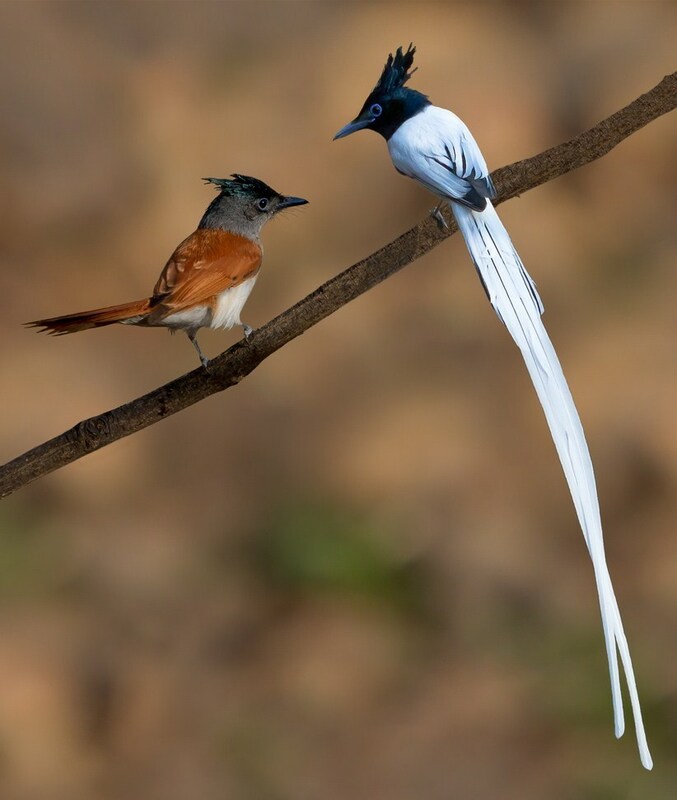 Found in the tropical Indian forests during summers, this migratory bird has a really long tail with a medium sized body. Feeding mainly on insects, this bird makes shrieking noises while flying. The name of this beautiful bird is derived from the vibrant yellow, orange and red found on its tail. The forest areas of the upper Himalayan range are said to host a number of these flyers. Polish Tourist Does Kiki Challenge Inside PIA Aircraft. What Happened Next Is Really Surprising! World’s First Test Tube Lions Are Thriving. So This Means End Of Extinction?